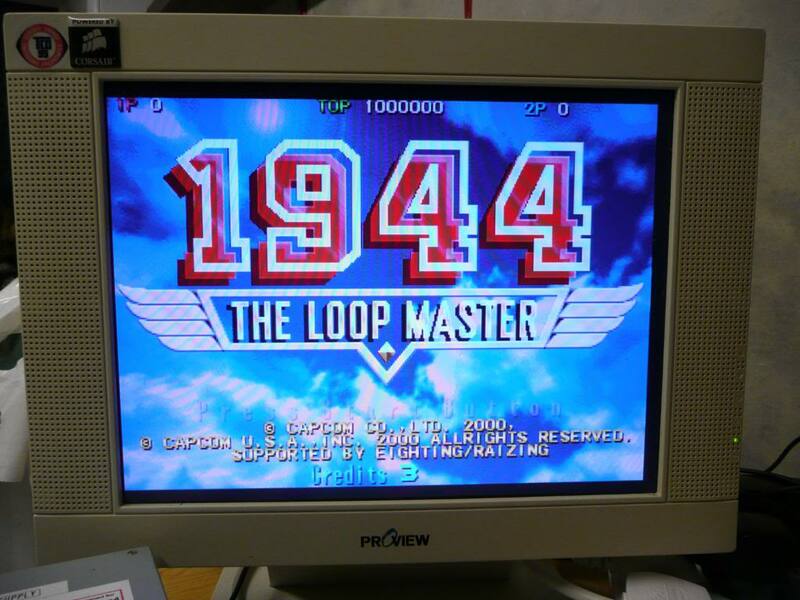 Bought 2 boards off ebay the other day, one was Super Street Fighter 2 The New Challengers and the other was this 1944 The Loop Masters. Both were sold as being faulty. 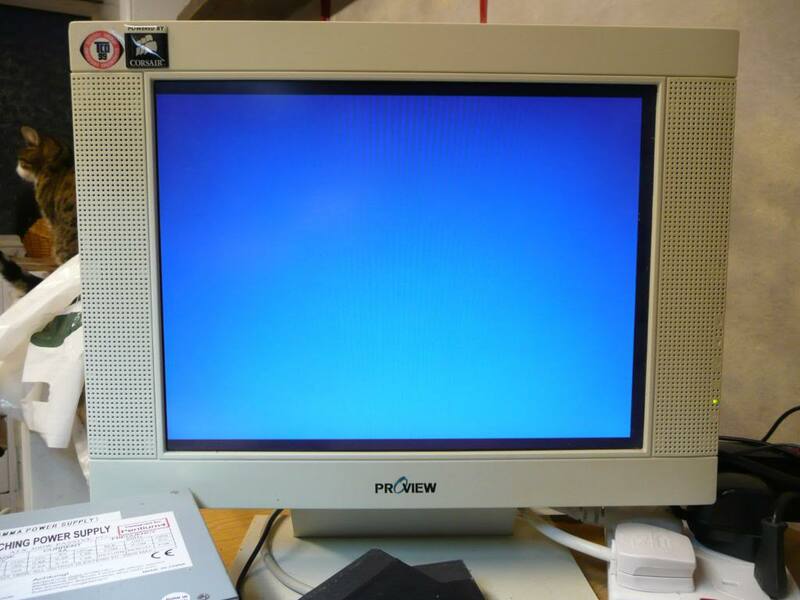 When I fired this up it gave a solid blue screen. 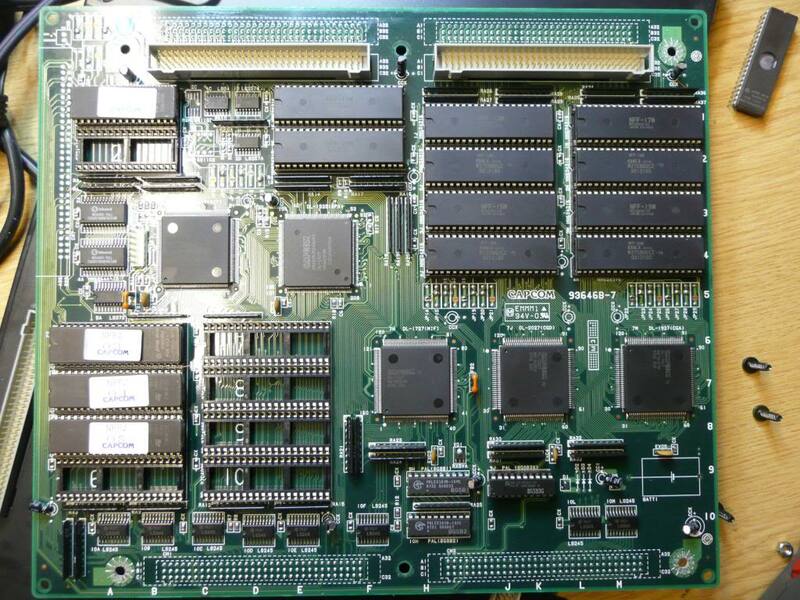 This is a classic sign that the board has suicided so to make sure I opened it up and inserted my CPS2 test eprom (available from CPS2SHOCK site) into ROM slot number 3. It loaded up confirming that the board had suicided. The strange thing was that the battery was still giving out 3.6v but as this was one of two board with the same indicated fault I assume the previous owner had done something silly. Only the EPROM in slot 3 requires replacing to phoenix this game so with that done and the battery removed I fired it up again. I would have liked to keep it original but there is nothing I can do about that now.